Why creating the website is not a free of cost? Why creating the website is not a free of cost? HomeWebsiteWhy creating the website is not a free of cost? 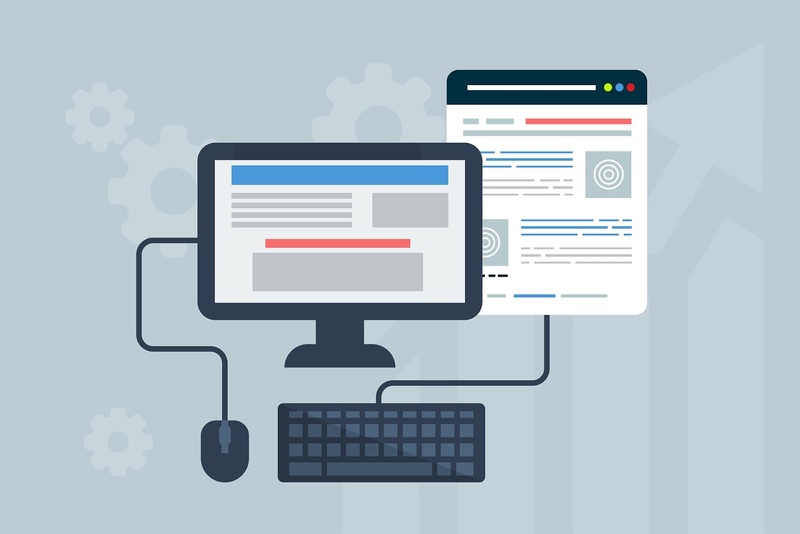 Why creating the website is not a free of cost? Let’s talk, why a website is not free of cost? To know why the website is not free of cost, you need to know basic things about the website. 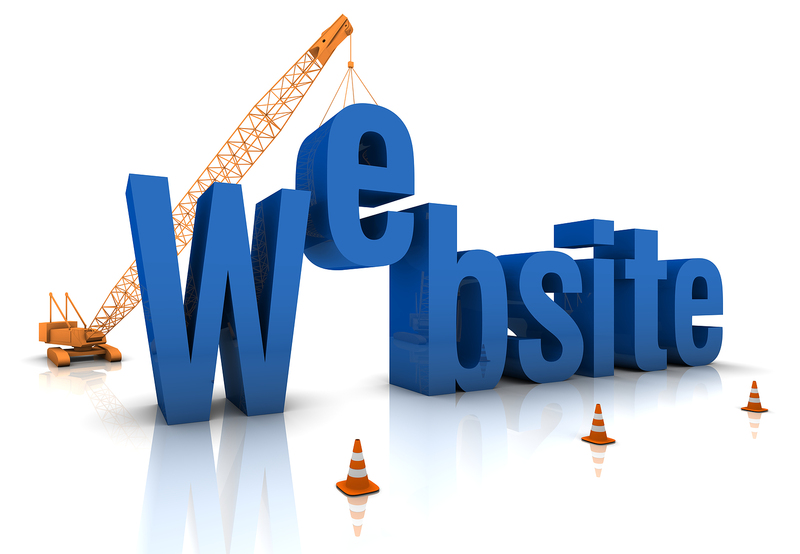 Creating a website is a few steps’ processes. Firstly you need a domain name. Domain name is that which we type in our web browser to find any of the WebPages eg. Facebook.com, google.com or gitab.com.np. There are many top-level domain names (TLD) eg. .com, .net, .org, .gov, .com.np etc. Also read: Why professional and public figures need their own personal website? This is the usual price per year for the domain name by GoDaddy (a most popular domain name registrar company). The sum you pay gets divided among all the participants of the domain market. Some of your money goes to support ICANN (the Internet Corporation for Assigned Names and Numbers), which is a non-profit and regulatory organization. Another part goes to the registry of a chosen TLD. And, of course, probably the biggest part goes to your registrar because registrar is the only organization where you can get a domain. After registration of domain name, you have to host your domain. Hosting is the process of getting a space on the internet. Hosting service provider, provide technologies and services need for the website or webpage to be viewed on the Internet. When you buy a hosting account, you pay for the uptime guarantee of your server, no matter if you have any content there or not. The same for domain names; you pay for a domain ability to lead to some address you choose, and it also does not matter, whether it is valid or not. Registries play big roles, but the only way to communicate with the registry is finding a reputable registrar that suits you best. So anyone of registrar company can’t offer free domains, but they can assure you that you will receive reliable service and caring customer support in. Some offer free domain only if you buy their hosting plan or free hosting with their if you buy a domain with them. In Nepal, .np (.com.np, .org.np, .gov.np, .net.np and more) domain names are lifetime free of cost provided by Mercantile Communication Pvt. Ltd. only for Nepali citizens, Non-residential Nepalese and business company and organizations that are registered with Nepal government.